Team Sommerville Eventing is based in North Yorkshire, perfectly located for some of the best eventing facilities in the country. 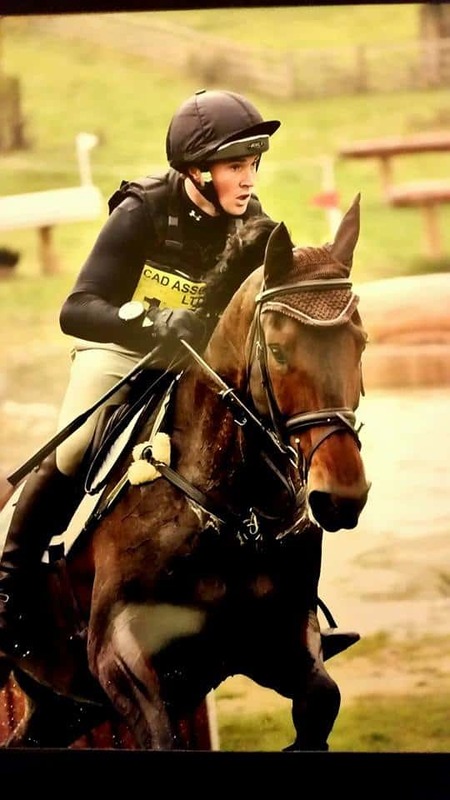 Riding from an early age, James Sommerville, trained with Oliver Townend before setting up his own yard in his early 20’s. He’s since featured in BE Top 50 riders in 2014 with many high placings at Advanced and CIC*** with Talent, his 16hh 10 year old gelding. 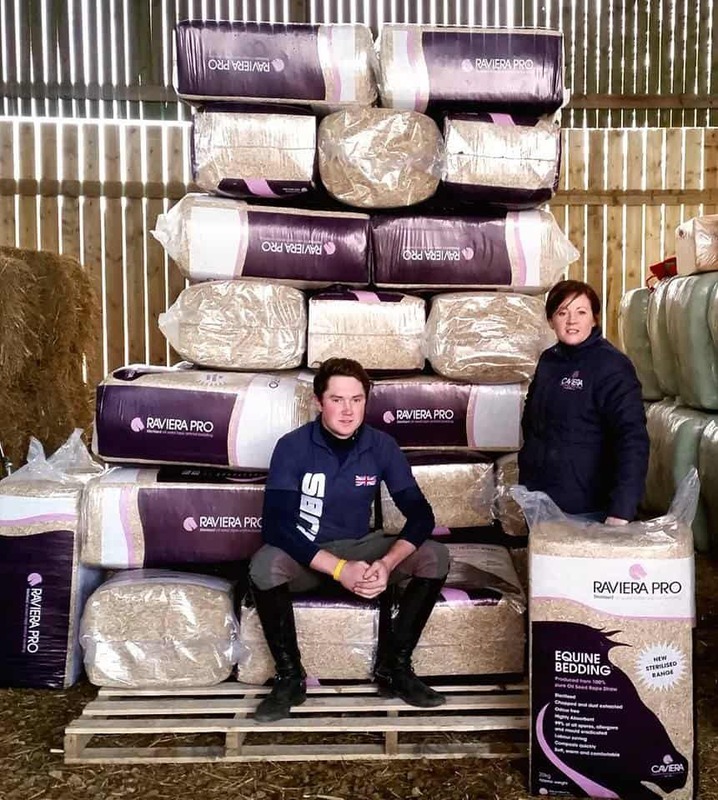 Caviera supported Blenheim Palace International Horse Trials 2015 where Team Sommerville first experienced our Raviera Pro bedding, and so impressed were they with its performance, they visited our stand and not so long after we were unloading their first delivery. James has a string of promising young horses, as well as his Advanced horse, Talent and with the team’s ambition, we look forward to supporting them with their future success.